22ND – 24TH AUGUST 2014, BANK HOLIDAY WEEKEND- Reading Festival Weekend Tickets Sold Out!! With just over seven weeks to go until the gates open for Reading & Leeds 2014, taking place from 22nd – 24th August, all Weekend Tickets for Reading Festival have completely sold out! This follows previous announcements that all day tickets and early entry tickets to Reading Festival have already been snapped up by fans excited to catch headline sets from Arctic Monkeys, Blink-182, Queens Of The Stone Age and Paramore, plus nearly 200 additional amazing artists performing at what promises to be the best weekend of the summer for music fans. 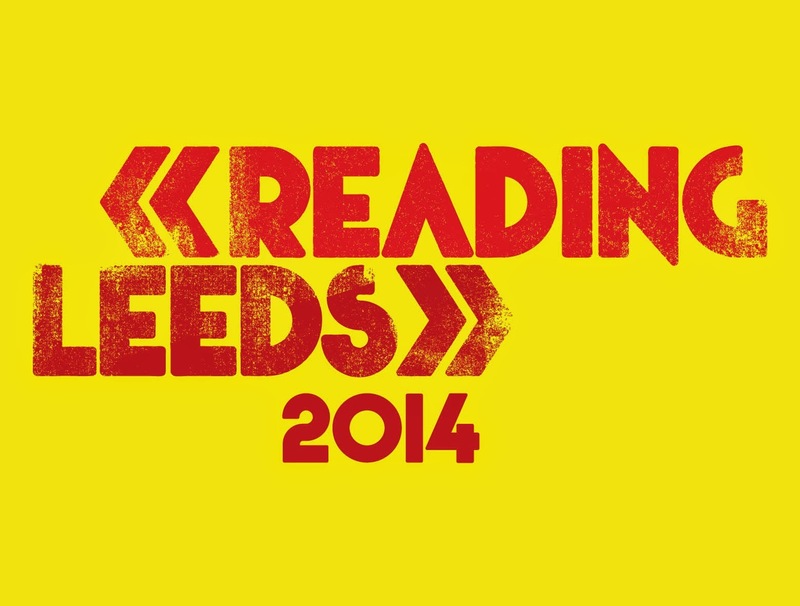 With even more names for Reading & Leeds still be to revealed, 2014 is set to be the best year yet for the Festivals! Those who’ve missed out on Reading Festival weekend tickets can still catch the same incredible line-up at Leeds Festival, with acts including Macklemore & Ryan Lewis, Vampire Weekend, Jake Bugg, Disclosure (Live), Courteeners, Bombay Bicycle Club, Nero (Live), Flume, Netsky (Live), Pendulum (DJ set), Gogol Bordello, Jimmy Eat World and Of Mice & Men also playing in Bramham Park over the August Bank Holiday Weekend.